Tomb Raider is very predictable but does its job well enough to be passable. The writing is bare-bones and the shot selections get ugly at times but Tomb Raider counterbalances those missteps with moments of emotion and adventure. Driven by Alicia Vikander, who pulls off both swagger and vulnerability, this journey takes time to build its climax and earns its moments. Meanwhile, the variety of action sequences and character interactions throughout contribute to a steady flow of engagement. While this film does fall victim to going overboard with special effects, the steady pace of the journey should warrant viewer investment. 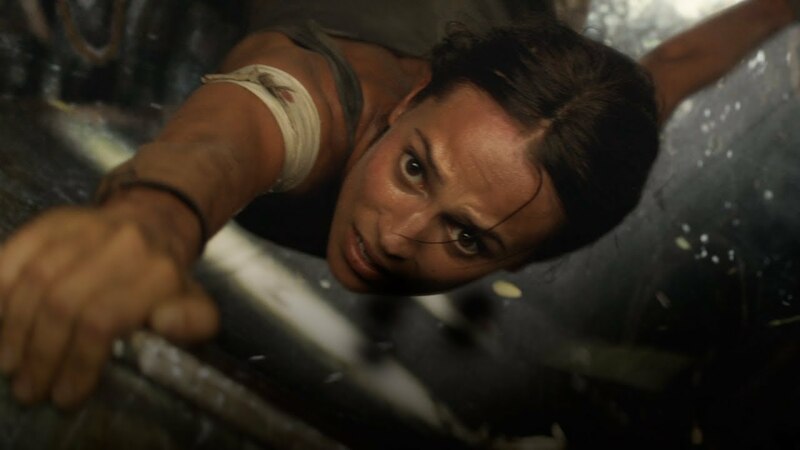 Like many broad action movies lately, Tomb Raider tries too hard at times but, it also accomplishes the smaller moments that many of those same action movies are missing. Tomb Raider may not strike any as a favorite but it should be mildly enjoyable for most.